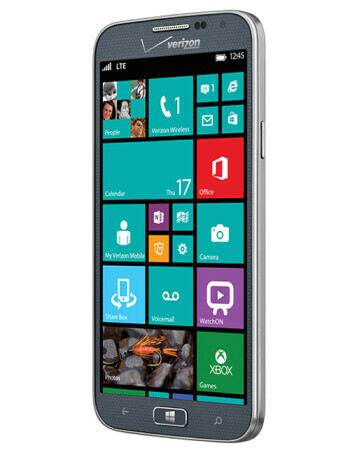 The ATIV SE runs Windows Phone 8 out of the box. 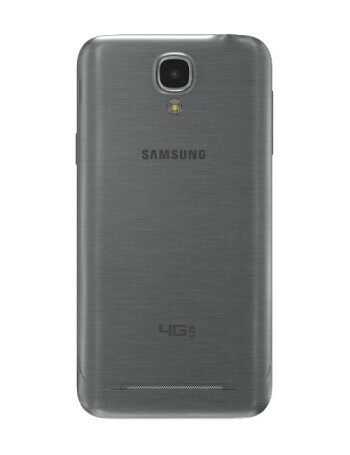 It's a powerful LTE device with a 5-inch 1080p AMOLED display, a 2.3GHz quad-core CPU (presumably the Qualcomm Snapdragon 800), 2GB RAM, 16GB expandable storage memory, a pair of 13MP rear and 2MP front cameras with 1080p video recording, and a 2600mAh battery. 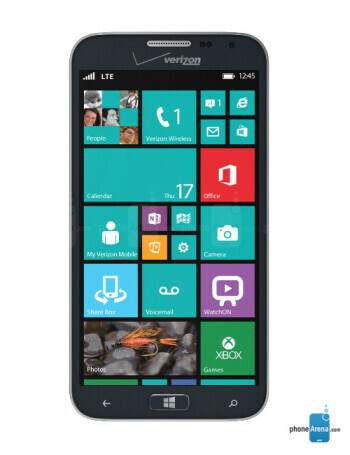 It looks like a capable alternative to the Nokia Lumia Icon, another Verizon Windows Phone-exclusive. 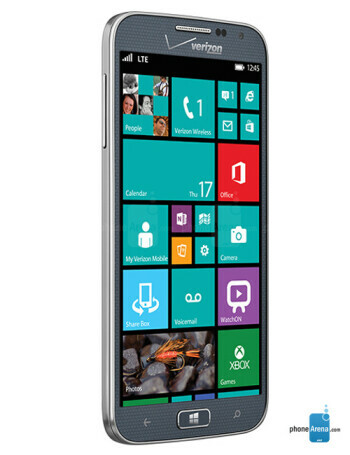 It also has some perks, such as Channel Surf for Smart TVs, Samsung Link for sharing content across devices, and ATIV Beam for sending files to Android devices.